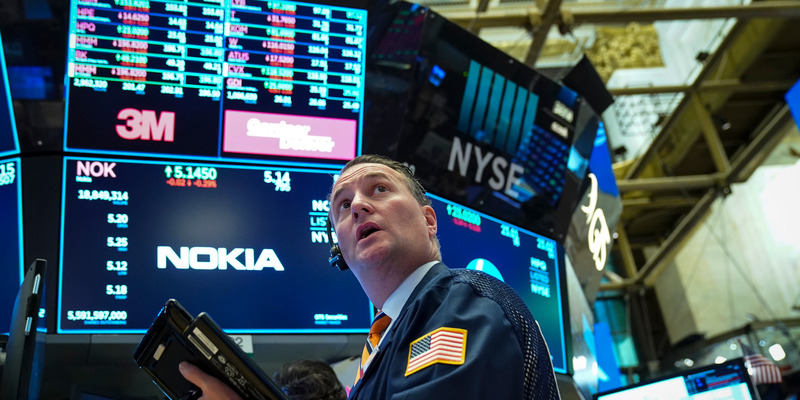 Investors sent stocks lower on Monday morning as they weigh looming trade talks between the US and China and a slew of other key events to help gauge the health of the global economy. Key negotiators are due to hold meetings on trade between the US and China on Wednesday and Thursday in Washington. China’s top economic aide will meet with US Trade Representative Robert Lighthizer and Treasury Secretary Steven Mnuchin.